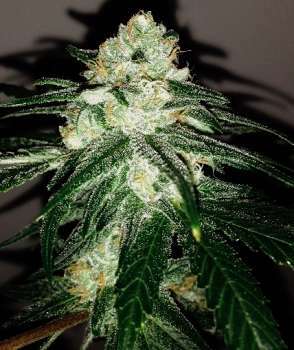 Here you can find a strain description about Devil Cookies and also some user-based reviews and infos directly from the SeedFinder (if available). You can also find the offers and auctions here if Devil Cookies cannabis seeds are on stock at MyCannapot right now. Devil Cookie is a incredible hybrid, we crossed a very selected Nightmare Cookies with our selected male Mint Chocolate Chip. Very aromatic Cookies for the cookies lovers. Lot's of resin in 63 days of flowering. One of the most used in spain dispensary. Buy Devil Cookies now at MyCannapot! There are no actual running auctions for Devil Cookies right now.